How interested are you in learning how you can harness the power of Google AdWords? WORKSHOP: How to Write AdWords Ads That Will Beat Your Competitors, Even If You Have Less Budget! Yes, I want to apply to attend! How to Write Ads That Get Clicks! No one is talking about this, but it's the fastest way to improve AdWords quality scores which will lower your CPCs. Swipe our PPC copy writing tools and frameworks! Writing great ads is easy when you follow our copy writing frameworks. Show up to this workshop and you can legally swipe our best tools and frameworks for FREE! Show ROI to your team! We also give you the resources to be able to get buy-in from your team on why creating better text ads and banner creatives will deliver the faster improvement on ROI for PPC campaigns. You can create the best text ads and banner creatives, but if your landing page is broken it's all for nothing. Learn how you can convince your team to create landing pages that convert like crazy through our simple SCENT framework. Matthew Hunt is an ex theatre-actor turned internet marketing junkie. He’s the CMO and VP of Sales at Powered by Search. He’s been helping Fortune 1000 companies with their digital marketing for the last 10 years. He’s worked with brands like FedEx, RE/MAX, Allstate, Valvoline, Rogers, and many more. 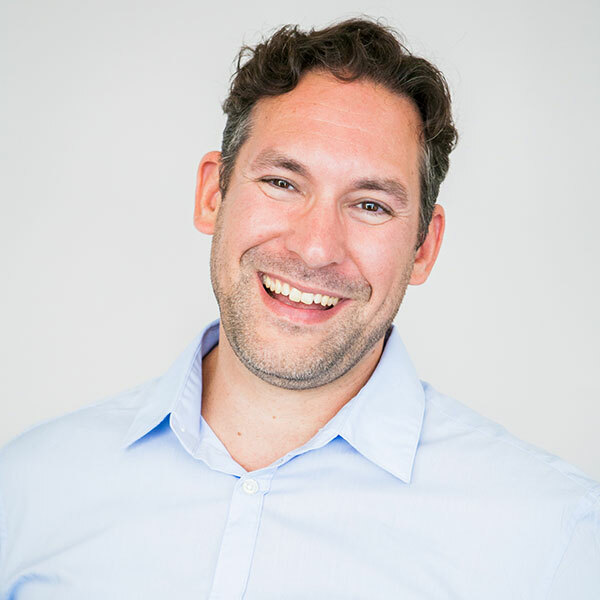 Matthew has worked with over 350 CEOs and business owners and helped them exceed their business goals through leveraging digital marketing and plans on helping you by pulling back the curtain on how to build successful PPC AdWords campaigns during this exclusive event. YES! I want to learn how to Write AdWords Ads That Will Beat My Competitors! You really do not have a business until you can pay to acquire a customer at a profit. Learning how to write better PPC ads is a great way to scale your business’s leads and sales. Powered by Search is proud to have over 75% Google certified individuals on staff. Copyright © 2015-2017 Powered by Search. All rights reserved.